This is your opportunity to fly doors off, camera & smartphone in hand over one of the World’s most photogenic cities, Sydney. 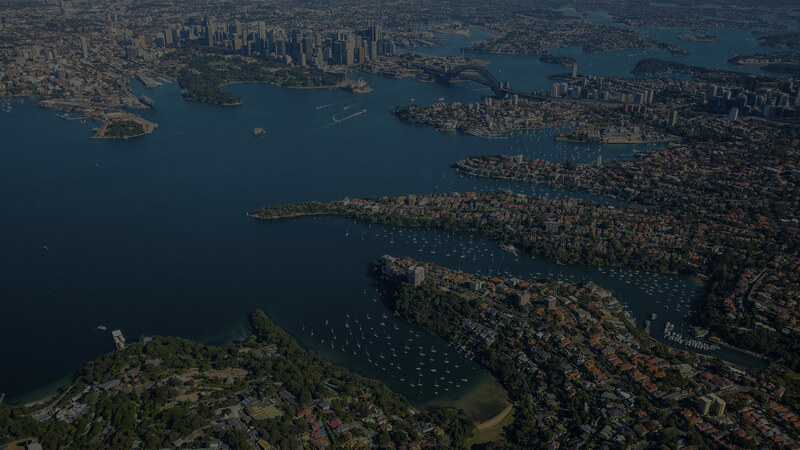 You will learn techniques, strategies and secrets from our pilots as they guide you and your lens to new heights when you fly with Sydney’s premier helicopter & aerial photography specialists, Blue Sky Helicopters. With a 21 year company history founded on aerial photography, Blue Sky Helicopters is the first choice for media agencies and photographers from Sydney and from around the World. Now it’s your turn! Copyright © 2017 Aerial Click Sydney. All Rights Reserved.